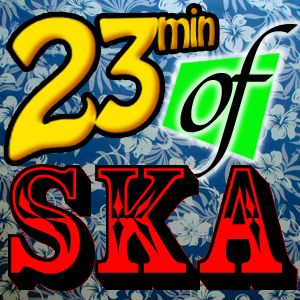 Uh hey, here’s a new episode of 23min to Ska, hope you don’t hate it. Sorry, it’s been a bit busy as of late, so I don’t have too terribly much to say other than this: Check out all these bands, they are all awesome! Also, read more comic books, they kick tin. Hope you enjoy, ya’ll are the best listeners of all time!